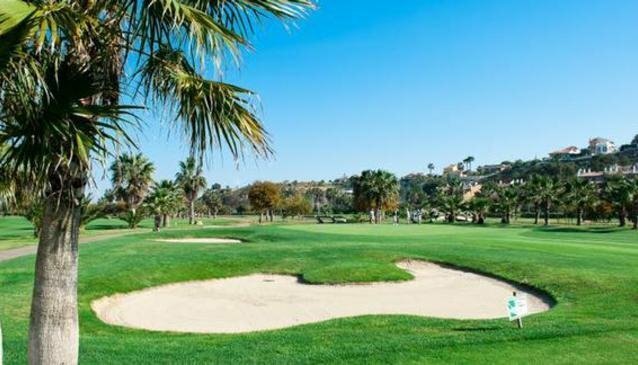 La Marquesa is a lovely course with a range of holes to test the golfers. There are a number of bunkers, streams and two lakes. The golf course also has a restaurant, golf shop, putting green, golf school, showers and saunas. It's just 500 metres from the centre of Rojales and so is easy to get to.